When legendary chef Emeril Lagasse decides to open a new restaurant, it’s a momentous occasion and people sit up and take notice. The award-winning restauranteur, cookbook author and television star has announced the opening of his newest restaurant, Emeril’s Coastal Italian, which opens in Grand Boulevard late Spring 2017. 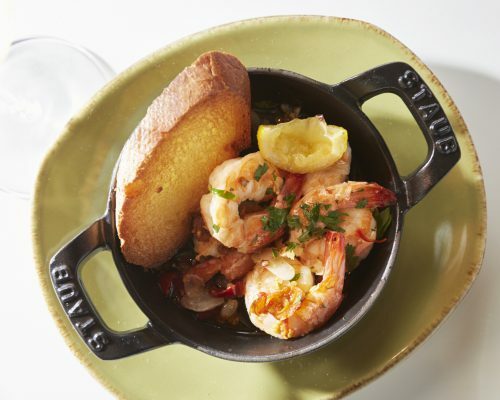 Lagasse’s newest restaurant joins the collection of premium restaurants based in the popular Town Center, located in the prestigious beach communities of South Walton, along the Gulf Coast of Northwest Florida. Lovelace Interiors have been selected as the Interior Design Firm in collaboration with Lovelace design associate, Alden Lagasse. Susan Lovelace, ASID, NCIDQ certified and has owned the esteemed Interior Design Firm in Miramar Beach since 1992. The design concept is an earthy mix of textures that create a coastal and casual feeling, with an elegant touch. Susan and Alden describe it as a collaboration between cuisine and design elements that enhance the experience of dining. They are striving to make Emeril’s Coastal Italian something that is elevated beyond the ordinary and a complimentary fit to the many superb establishments located at the Town Center.